It’s time to Market what you can you can offer ! 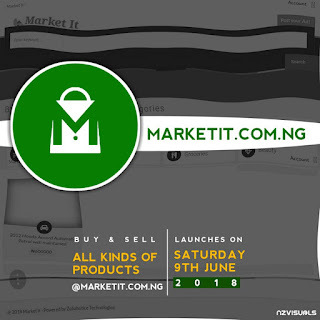 https://marketit.com.ng is officially open ! We are excited to announce the launch of Zobahotice Technologies newly designed website- https://marketit.com.ng ! 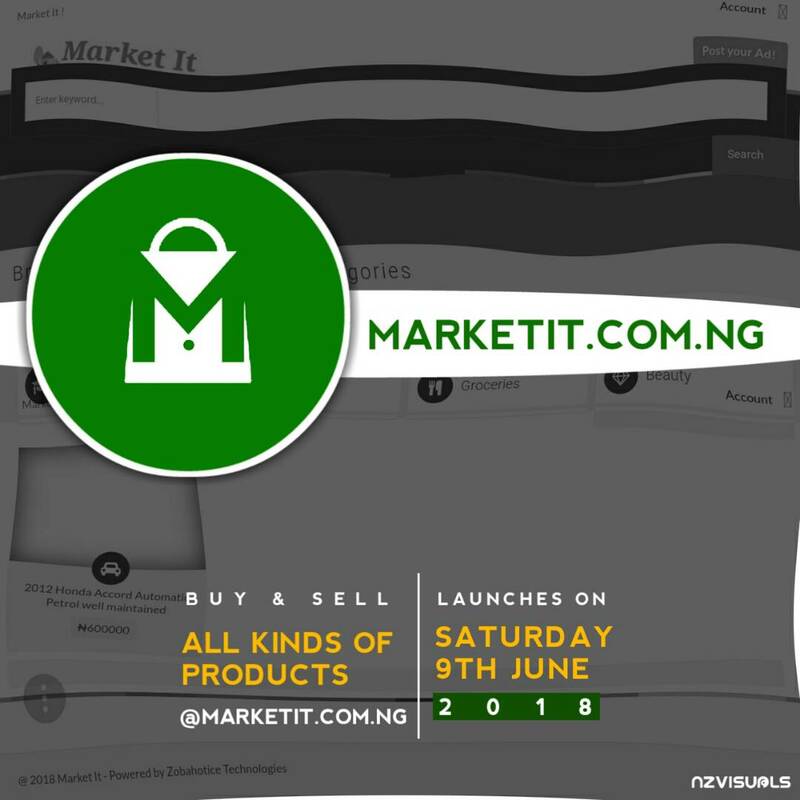 Our goal with this new designed website- “MARKET IT” is create a user-friendly online marketplace that provides buyers and sellers with an avenue to meet, connect and exchange goods and services and for our trusted and valued users and business partners. We hope you enjoy our new uncluttered design that is easy to navigate, and more user-friendly. 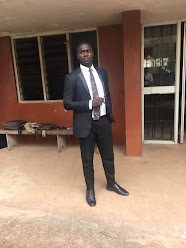 MARKET IT is Nigeria's online marketplace that provides buyers and sellers with an avenue to meet, connect and exchange goods and services. 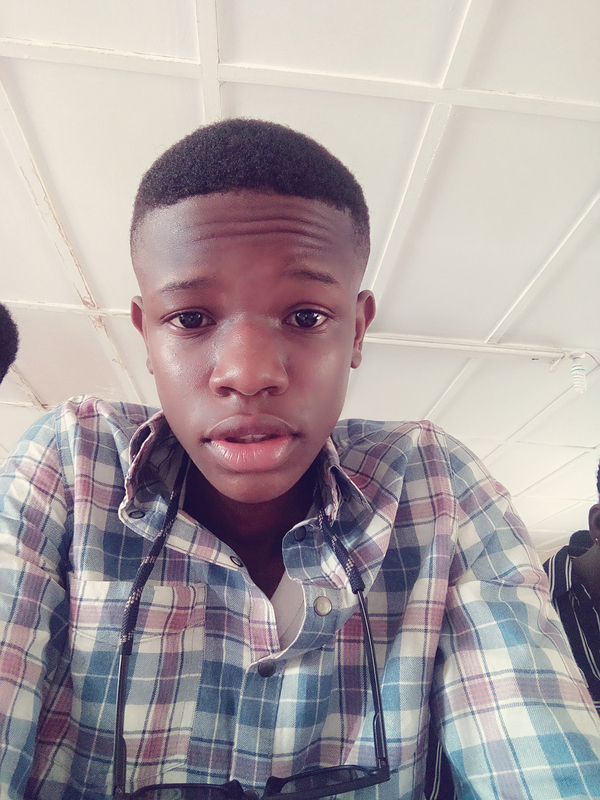 Review and Rate a product.